Anytime you light an incense, think of it as an indirect timer to begin your daily self-reflection practice. The clock begins ticking with every fallen ash, and your time to relax, reflect and refocus begins. 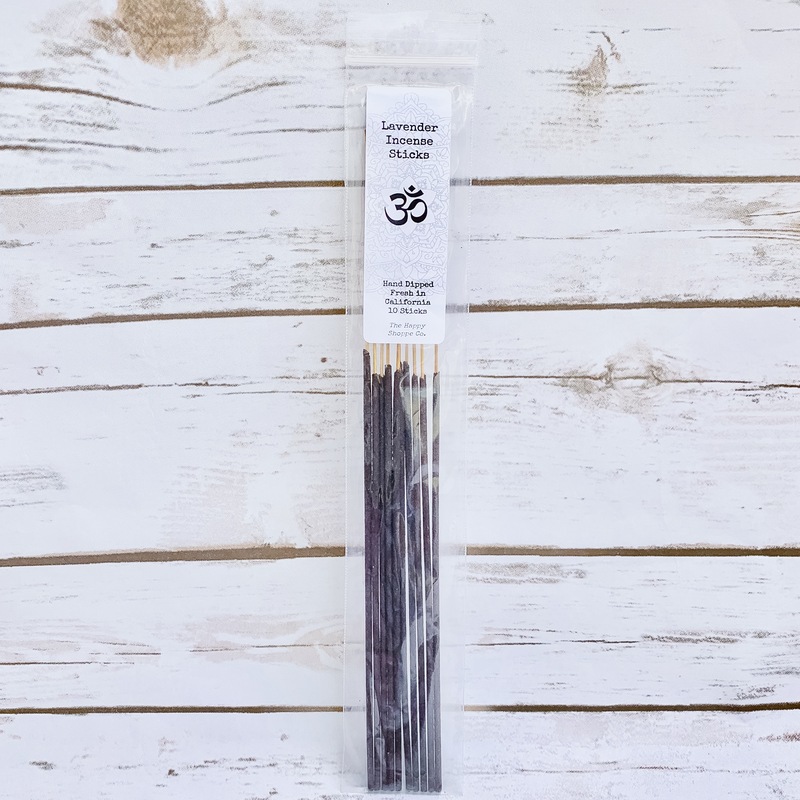 This incense pack was created to help you redirect your intention and take a break from your busy life. Each incense is hand-dipped fresh in Sunny California and hand-rolled with love. Use the incense sticks to align with your mind, body, and soul while enjoying its calming aromas. Tip: Light it up as you write in your new lovable journal, & dedicate a period of time for daily reflection, recognition and positive vibes.